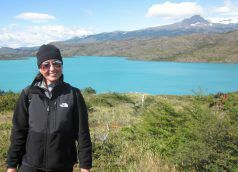 At the beginning of 2011, I decided to take an impromptu walkabout to explore some of my yet to discover destinations in South America. With a backpack and dreams, I headed out from Miami to the Strait of Magellan for a week of hiking through Patagonia followed by Malbec and adventure in Mendoza and the. 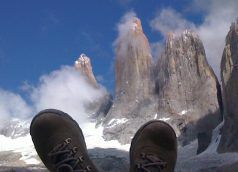 Nearly two weeks have passed since I returned from my 2011 Walkabout to Chile and Argentina. I have tried to tell my stories numerous times, but none of my storytelling sessions have done the trip or the precious views justice. As I continue to collect my thoughts, stories, and search through my pictures of Torres.